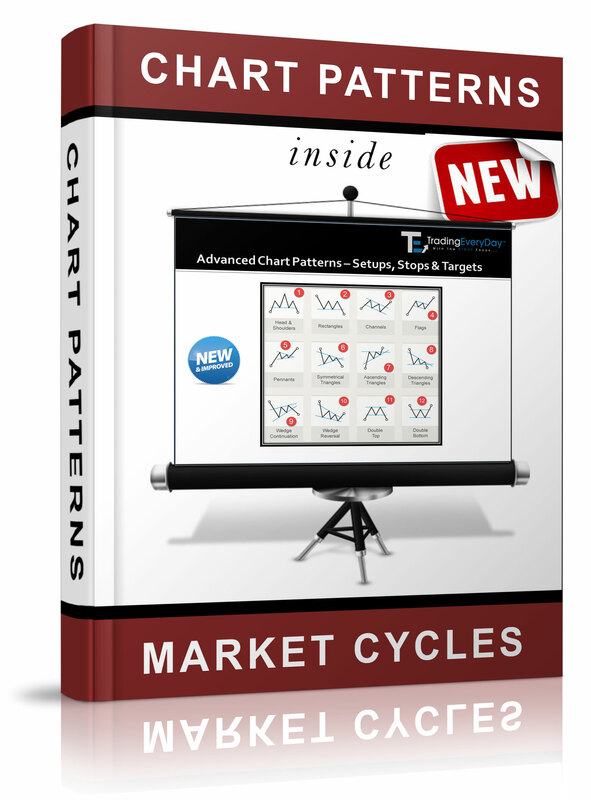 Learn a how-to use simple set of distinct Candlestick Patterns and Market Cycle strategies using unique price action conditions and rules working together and that get you started with consistently trading price action and finding winning trades in trending market conditions. 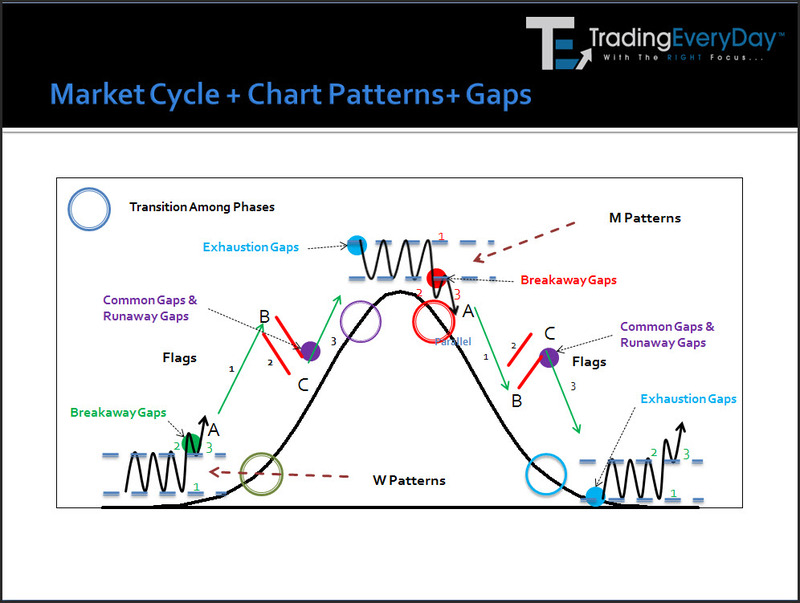 Let us TEACH You How To Use Candlestick Analysis and Market Cycle Analysis with Strategies and trade signals. And See Adjustments You Can Make To FIX This Instantly! 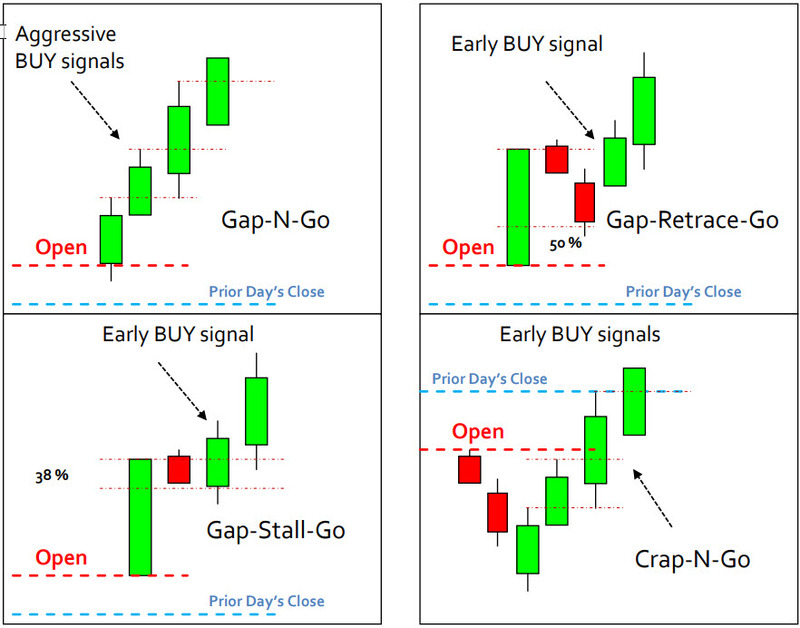 Discover the best-of-the-best Candlestick setups, stops and targets to trade. Learn all the "Sneaky" variations of price action that causes most traders to constantly get "stopped out". 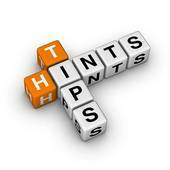 You DO NOT NEED any technical analysis indicators or complicated strategies. Because we focus on price action and candlestick analysis, all our strategies work on any Stocks, Options, Futures and FOREX pairs! and a set of Candlestick patterns you should NEVER trade! 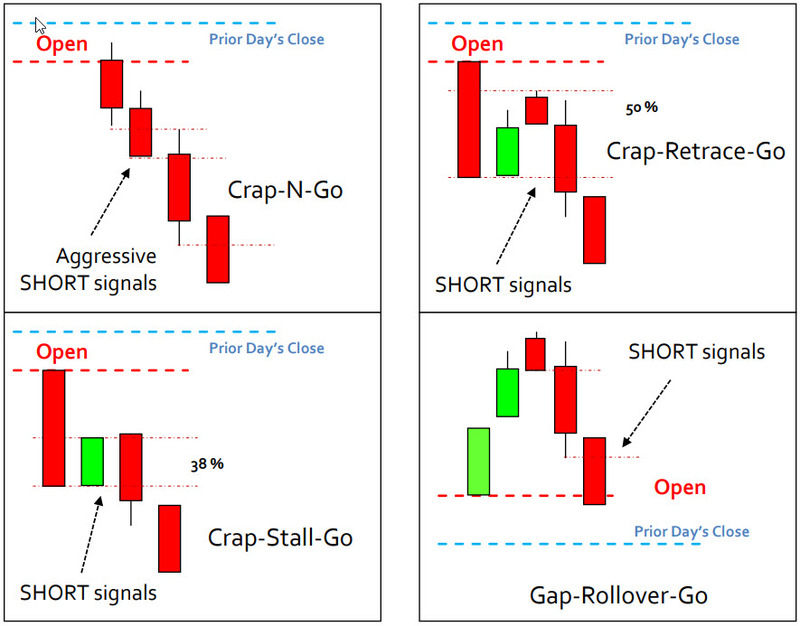 Discover exactly when Candlestick patterns are about to FAIL and go in the opposite direction. Never be on the wrong side of the markets again!